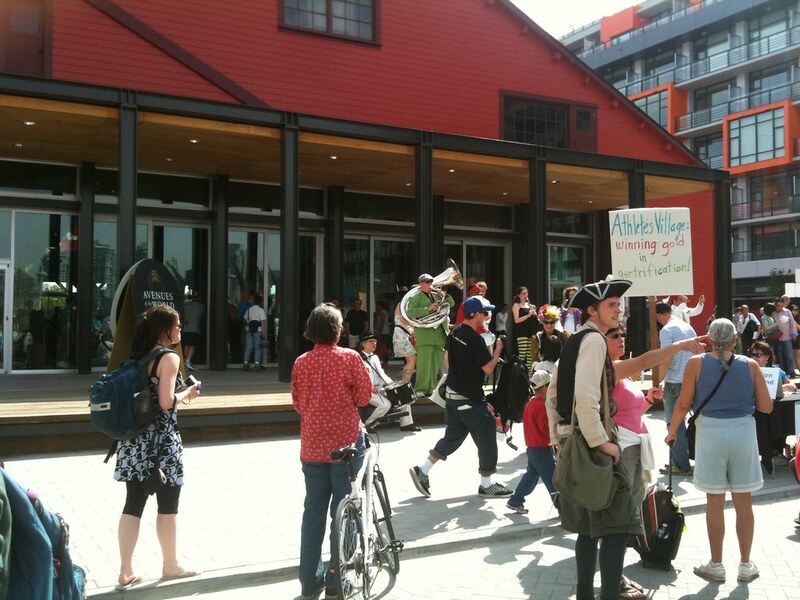 This past Saturday, Housing activists established a picket line in front of the Olympic Village condo sales centre, where the City is trying to sell off the housing units promised as social and affordable housing. 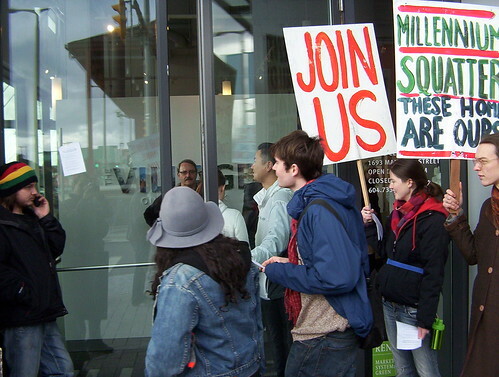 Picketers engaged with prospective buyers and asked them to “respect the housing legacy picket line” and refrain from purchasing broken-promise housing units until Olympic housing promises are secured and until questions are answered about the Millennium bail-out. 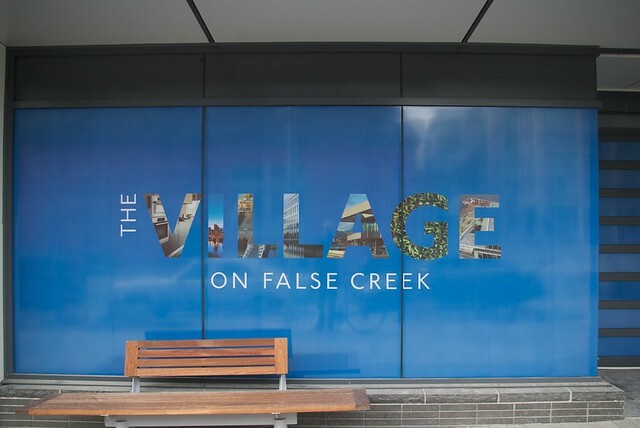 Picketers attempted to enter the sales centre to purchase the remaining units with a larger-than-life $400M cheque from the Property Endowment Fund. The City responded by restricting access to the sales centre. Only those with pre-arranged meetings with realtors were allowed in. 1 | One woman, who came to the centre to get out of a contract she had signed 7-days previous (it was therefore her last day to do so), was at first barred from entry. Only after 30 minutes of protest did security allow her inside to get out of the condo contract. 2 | A prospective buyer was barred entry because of the clothes that he was wearing (on cell phone pictured above left). Security was given discretion to allow entry based on apparent class. 3 | A family that had planned on buying a broken-promise unit changed their mind after hearing from the picketers. The family emerged from the sales centre and declared that it was immoral for them or anyone else to buy housing that had been promised to those who need it most (video below). The City of Vancouver stands to profit from selling-off housing units at the Olympic Village that were promised for affordable and social housing. The original Official Development plan for the Olympic Village committed that 2/3rds of the 1100 units would be affordable, half of which would be social housing. But the City has invested almost no funds toward meeting these promises. Millennium development corporation, which built the Olympic Village, has already paid $29M to the City for the land lease. The City then put forward a similar amount ($32M) toward the few remaining “affordable” units. In short, the City spent almost no new funds on affordable housing. Even worse, these “affordable” units were then transferred to a co-op to be marketed at unaffordable levels. The City stands to collect another $170M from Millennium for the land lease, but the City has no plans to reinvest any of this profit to meet housing promises. There is ample precedent to do so: the fourteen sites of supportive housing were built by the City putting forward the land without expectation of profit. The Millennium development corporation is not bankrupt or insolvent, as many suppose. On the contrary, they remain legally on hook for the construction loan. 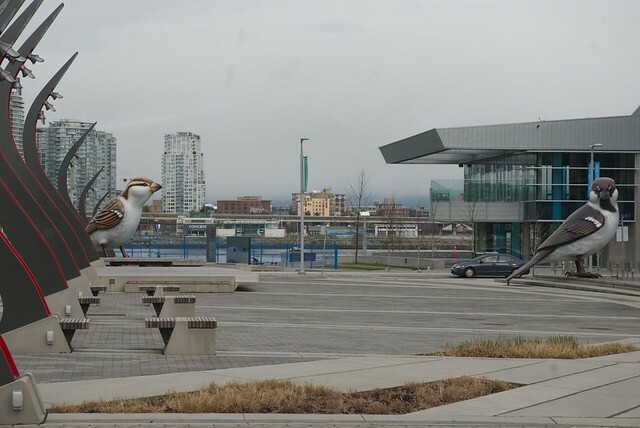 For now the City has taken control of marketing the Olympic Village properties, but Millennium has many other properties and assets. Instead of going after Millennium’s assets, the City has bailed-out Millennium. Millennium had been paying high interests rates, but the City has waived that requirement. The City is selling off social housing to keep Millennium afloat.